Are You A Super Environmental Defender? I'm already a Super Environmental Defender and I have my special code. Please check your code and try again. 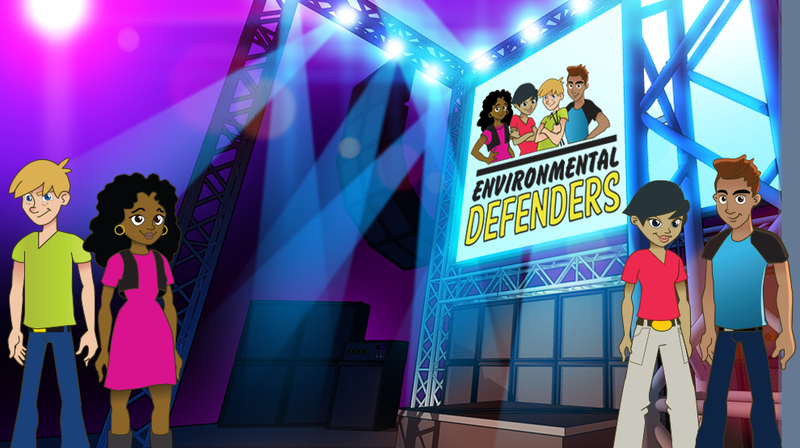 The Environmental Defenders are part of a high-energy assembly program that is FREE to all elementary schools in L.A. County. 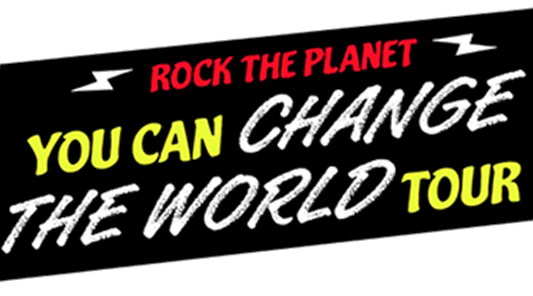 If you've seen the assembly and sent in your pledge card, you're a Super Environmental Defender. If you haven't, press 'Not Yet' above! We have materials to support you in the classroom before and after the Environmental Defenders assembly.